Deborah Vogts is an author of Contemporary Inspirational Romance. Her debut series Seasons of the Tallgrass is available online and at all fine bookstores nationwide, published by Zondervan. 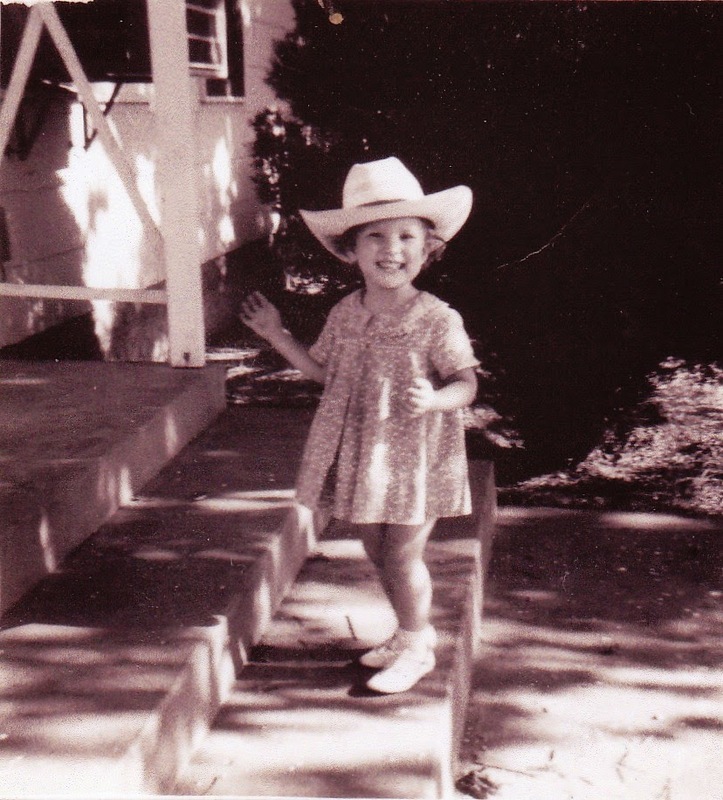 I grew up on a farm in SE Kansas with pigs, cattle, horses and sheep, as well as space to run free. After college, I remember being in a city park flying kites and having the worst ache in my heart for wide-open spaces. That longing took me back home where I married a high school classmate. My husband and I have three daughters and live on land my grandpa once farmed . . . along with our horses and Luther, our black Labrador. To put it simply, I love living in the country -- fresh air, quiet atmosphere, breathtaking sunsets. Besides writing, my hobbies include reading, baking, sewing, gardening and garage sale shopping. I enjoy playing the piano, taking walks with Luther, and traveling with our daughters, THE VOGTS SISTERS, on weekend performances. If you haven't guessed by now, the books I write are set in the country. I believe my most dedicated readers will be those who live in the country, those who have moved from the country and still hold it in their hearts, or those who have never lived there but long for the simple life it offers. Because of this, I've chosen Country at Heart as my writing brand. I began my first book when I was in high school. In college I studied English literature and journalism. Then came marriage, kids . . . life. During that time, I dabbled with my writing but didn't take it seriously until 2002 when I joined a local writing group and American Christian Fiction Writers (ACFW). I also joined a critique group, took online writing workshops, read writing book how-to's, and attended writer's conferences. 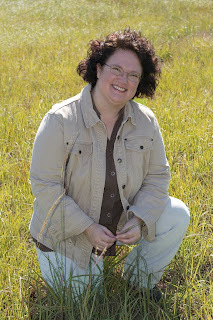 Now I have an agent, Rachelle Gardner, at Books and Such Literary Agency and am contracted with Zondervan for my Seasons of the Tallgrass series.